Pawleys Island is an idyllic place to get away from the hustle and bustle of city life in the Carolinas. When preparing for the upcoming tourism season, there’s something you shouldn’t overlook for you home or other building on this barrier island in Georgetown County: storm protection. Hurricane season can be unpredictable. If one or more storms threaten the coast of South Carolina, residents and property owners should take every precaution they can to protect their windows from storm damage. Purchasing reliable storm panels for your home or commercial building in Pawleys Island now can help you prepare for the possibility of storms in the future. How do you install storm panels? Storm panels from Empire Construction & Development can be easily installed over most windows. Storm panels can be hung horizontally or vertically. 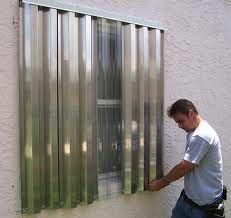 And our storm panels can be used with storm panel track, or installed without panel track. See how to install storm panels from Empire Construction & Development when you scroll down on our storm panel product page. 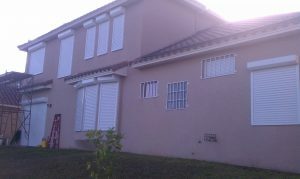 Can hurricane panels be used on doors too? Hurricane panels in Pawleys Island can be used on many types of doors, including garage doors, sliding glass doors, patio doors, and more. Call: 888-474-3555 to speak to one of our storm shutter experts and find out which storm protection product will be best for your door or window protection needs. Do you make panels that I can see through? Absolutely. 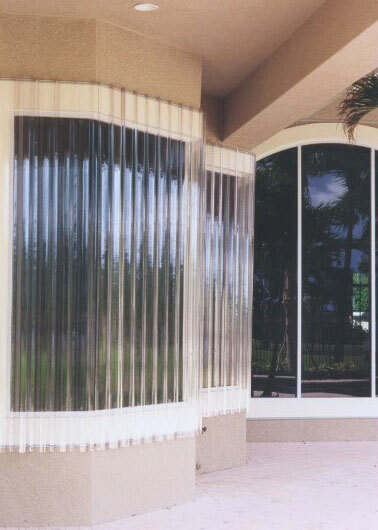 Our clear polycarbonate storm panels give you all of the dependable, hurricane-rated protection you need in Pawleys Island, and let you see out of your windows too. 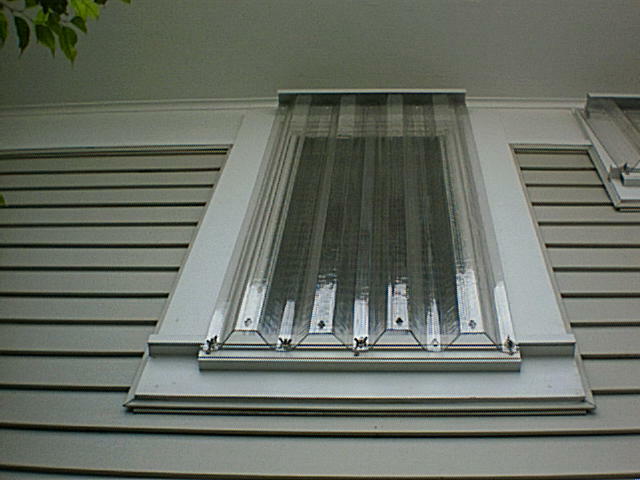 These clear panels an be used entirely on your windows, or you can add a clear panel to your aluminum storm panels, for a section of visibility on each window that’s covered. 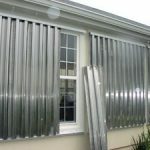 Where can I order storm panels in Pawleys Island South Carolina? 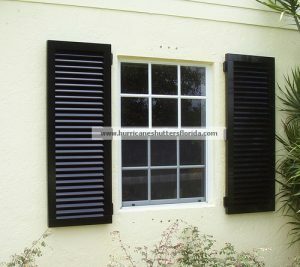 You can order affordable hurricane panels online at HurricaneShuttersFlorida.com, the website of Empire Construction & Development, Corp. At Empire Construction & Development, we sell reliable storm panels to homeowners and commercial building owners in South Carolina and throughout the US. Your storm panels will be shipped directly to you when you order storm panels or other storm shutters online from our website. 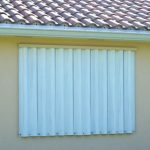 If you’re looking for another type of affordable storm shutter in Pawleys Island, we also manufacture accordion storm shutters, rolling storm shutters, colonial storm shutters, and Bahama storm shutters. 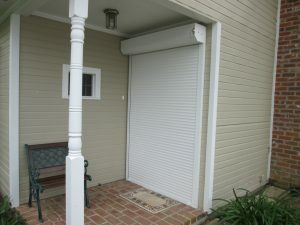 Find the best storm shutter or storm panel for your building, and get an early start on your storm preparation in South Carolina. For a free estimate on the cost of storm shutters in Pawleys Island, contact us today. Don’t forget about protecting your windows and doors – buy high-quality storm panels online in Pawleys Island, South Carolina from Empire Construction & Development. 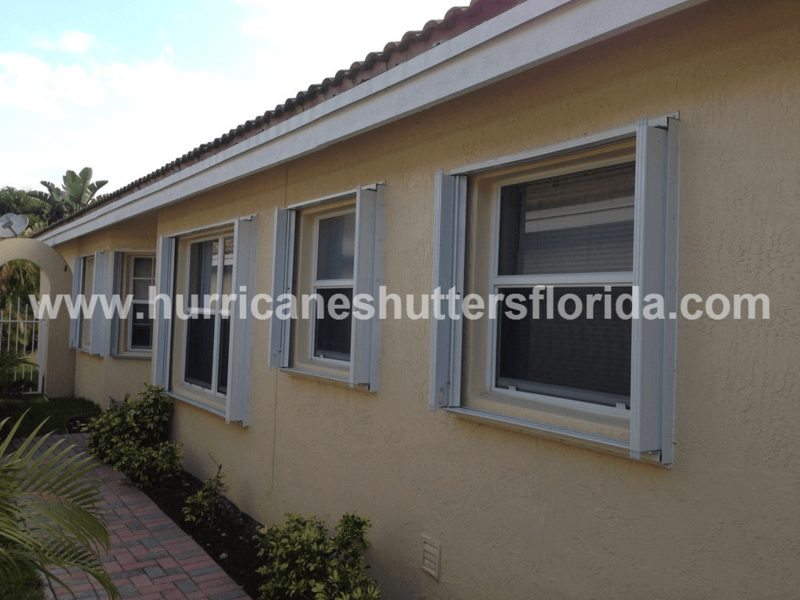 Do you have your storm shutters ready for this year’s hurricane season? Though it’s still early, it’s never too soon to start thinking about a better way to protect your home during a hurricane or tropical storm in Myrtle Beach. 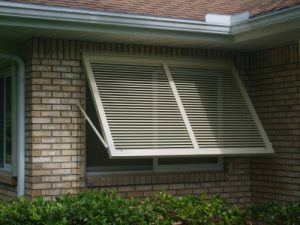 By having reliable storm panels ready, you can quickly and easily secure your windows and doors before a storm in South Carolina. And by having reliable storm panels ready, you can avoid the crowds and long lines at the hardware store and focus on the rest of your storm prep. When you order hurricane panels from Empire Construction & Development, you’ll have the storm panels you need, when you need them. What is an affordable way to protect my home from hurricane damage in Myrtle Beach? 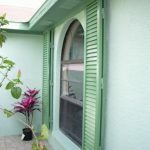 There are a few different types of shutters from Empire Construction & Development that offer affordable and dependable storm protection. But the most affordable way to cover your windows and/or doors with a hurricane-rated storm protection product is to use hurricane panels, like the ones you can buy from Empire Construction & Development. 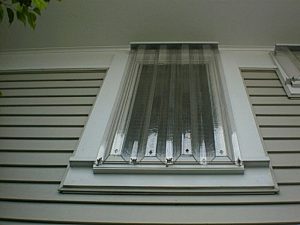 How do I know if my storm panels are hurricane-rated? 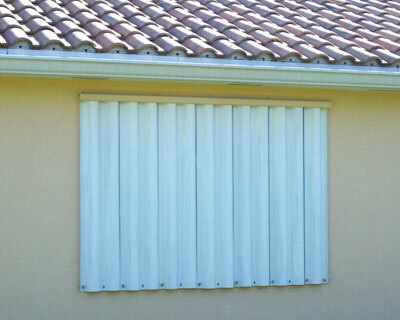 If you live in an area that’s vulnerable to hurricane strikes, you’ll want to make sure the window shutters and window panels you’re using are made built to withstand hurricanes. At Empire Construction & Development, we provide our customers in South Carolina with storm protection products that comply with the most stringent wind codes in the country. This means that they’re made to withstand hurricane-force winds, flying debris, and other extreme weather conditions. 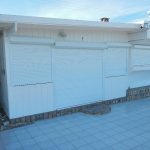 By ordering your storm panels from Empire Construction & Development, at HurricaneShuttersFlorida.com, you can be sure you’re getting hurricane-rated panels. 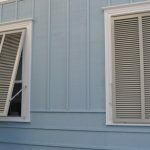 Can I use plywood on my windows instead of panels? Plywood is sometimes used to cover windows before a storm, and plywood is ok, but storm panels from Empire Construction & Development are better! What makes them better? Our storm panels are actually built to be stronger than plywood, and are also stronger than flat panels. The 2-inch rise panel design of the aluminum panels and clear polycarbonate panels from Empire Construction & Development is a design feature that adds to the strength and durability of these storm panels. 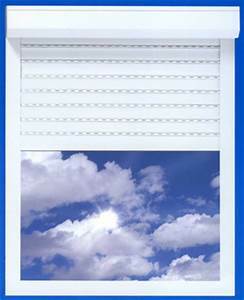 Where can I buy storm panels in Myrtle Beach, South Carolina? You can order aluminum storm panels and clear storm panels online from Empire Construction & Development. Contact us today for a free quote on the cost of your storm panel order in Myrtle Beach. Call: 888-474-3555 to speak to a member of our storm protection team about your hurricane panel order, or to find out more about buying high-quality storm shutters in South Carolina. Get a head start on your storm preparation for this year when you buy storm panels in Myrtle Beach, South Carolina from Empire Construction & Development.